Antioxidation is any substance that effectively inhibits the oxidation reaction of free radicals in the presence of a low concentration. Its mechanism of action may be direct action on free radicals or indirect consumption of substances that readily generate free radicals, preventing further reactions from occurring. While the human body inevitably produces free radicals, it naturally produces antioxidants that resist free radicals to counteract the oxidative attack of free radicals on human cells. If people want to live, in addition to adequate nutrition for food, they need to breathe continuously to obtain oxygen. Oxygen is also necessary for the body to carry out various oxidation reactions, but when the body is using oxygen for certain metabolic reactions Inevitably, there will be some unstable substances, and these unstable substances are all oxygen transformations. Their personalities are very lively. They don’t like security and stability and stay in place. They even like to attack other people because of them. This kind of personality that we don’t like to be confined is called free radicals. Studies have shown that the human body’s antioxidant system is a system that is comparable to the immune system and has complete and complex functions. The stronger the body’s ability to resist oxidation, the healthier and longer lives. More and more research shows that antioxidant is an important step in preventing aging, because free radicals or oxidants will decompose cells and tissues, affect metabolic functions, and cause different health problems. If we can eliminate too many oxidizing free radicals, we can prevent many free radical-induced and aging-related diseases. For example, common cancers, arteriosclerosis, diabetes, cataracts, cardiovascular diseases, Alzheimer’s disease, arthritis, etc. are all considered to be related to free radicals. The body’s antioxidant substances are self-synthesized and are also supplied by food. Enzymes and non-enzymatic antioxidants play a crucial role in protecting against the peroxidative damage caused by exercise. Supplemental antioxidants help the body to reduce the production of free radicals or accelerate its elimination to combat the side effects of free radicals, thus benefiting the health of both general and athletes. It may delay exercise fatigue and speed up physical recovery. Activators work better than young people taking antioxidants. 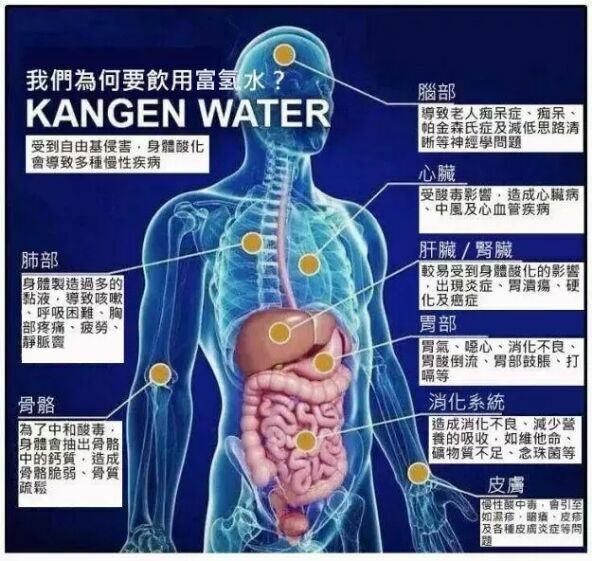 As you can learn that the free radicals are always cover all the corners, so we need more hydrogen water in our daily life. A hydrogen water maker would be our best friend. Olansi healthcare is professional in the field of hydrogen water maker produce, personal portable hydrogen water maker bottle or hydrogen water machine for home use, we can get the right products from Olansi. There are many studies approval that the hydrogen water can improve anxiety and improve people’s quality of life. The studies in the past are aim to most of the chronic patient, such as dyslipidemia patients, diabetic patients and sports fatigue patients. Generally, these studies approval that hydrogen water for most of the people can be disease cure, or disease-free fitness. 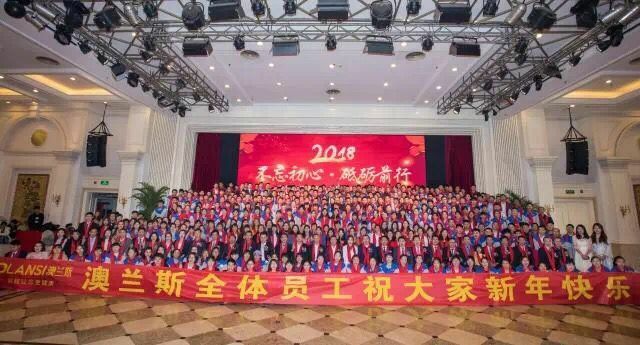 Hydrogen water has become a new choice in people’s daily life. And the most important to this change is that the hydrogen water can remove free radicals. In our daily life, the free radicals can be generating anywhere. If people want to live, in addition to adequate nutrition for food, they need to breathe continuously to obtain oxygen. 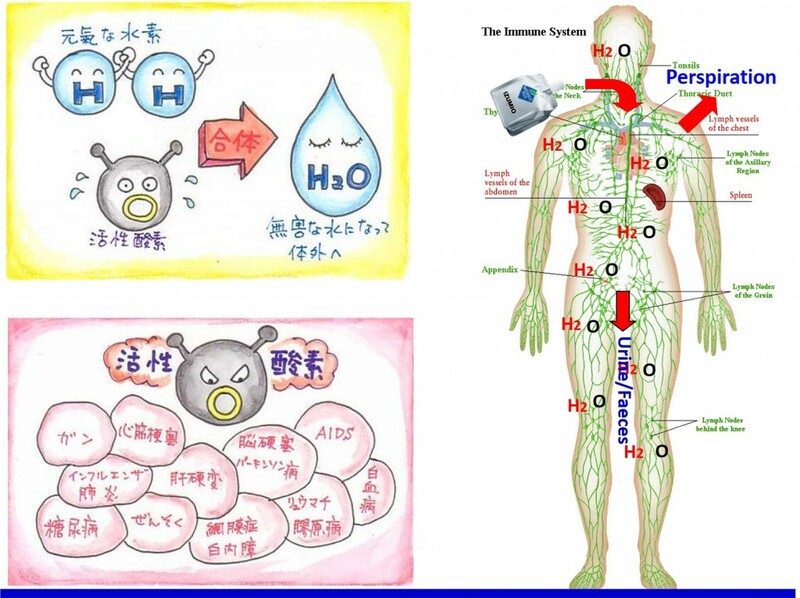 Oxygen is also necessary for the body to carry out various oxidation reactions, but when the body is using oxygen for certain metabolic reactions inevitably, there will be some unstable substances, and these unstable substances are all oxygen transformations. Their personalities are very lively. They don’t like security and stability and stay in place. They even like to attack other people because of them. This kind of personality that we don’t like to be confined, we call it free radicals. The unbridled personality of free radicals is certainly a headache, but sometimes the human body needs to eliminate some of the microbes or abnormal cells that invade the human body through the activity of free radicals. Therefore, lively free radicals also have their lovely side. When the concentration of free radicals in the human body is not very high, our body has a complete system to eliminate these free radicals. This system is called the antioxidant system. However, unfortunately, the space and form of our current life will lead to a significant increase in the concentration of free radicals in the body, such as smoking, air pollution, water pollution, radiation (x-ray, ultraviolet rays), insecticides, stress in life, excessive exercise And so on, these will increase the concentration of free radicals, which we call oxidative stress. The greater the oxidative stress, the higher the concentration of free radicals in the body. At this time, the antioxidant system in our body will face a crisis of insufficient use. Smoking (secondhand smoke), alcohol (each cigarette produces 10,000,000,000,000,000 free radicals). Radicals, ultraviolet rays, electromagnetic waves, sun exposure, or radiation therapy received by cancer patients all produce free radicals. Environmental pollution, including air pollution, drinking water pollution, industrial waste water pollution, and soil pollution. Abuse of chemical drugs, such as the abuse of food additives, pesticides, fruits and vegetables, drugs, medical drugs, etc. (especially those without a test drug). Mental conditions, stress, irritable, anxiety, depression, nervousness and other emotional problems can also produce free radicals. People in modern cities have a lot of stress, poor living conditions, and various types of pollution. The free radicals in the body are overflowing. If they are not controlled, they may suffer billions of free relentless attacks every day.